Are you ready for some water sports? 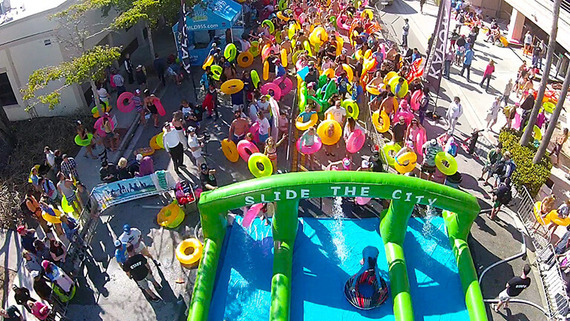 This weekend on August 13 and 14, the renowned Slide the City will once again set up base at North Vancouver. 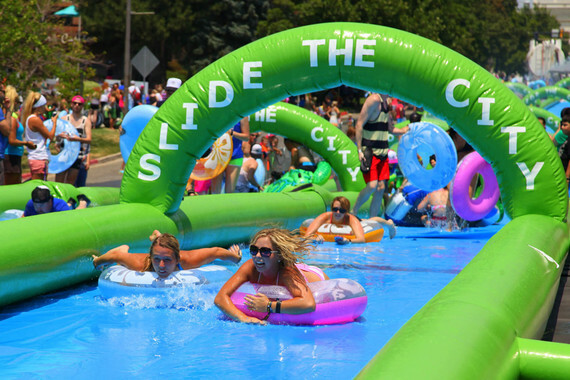 Come and try out the thousand feet long water slide!